The on-site operation and maintenance (O&M) of the power communication network is an important condition for the stability and efficiency of the smart grid. Moreover, the distribution of the work order is the basis for task assignment in the power system, ensuring the efficient unified management and safe stable operation. 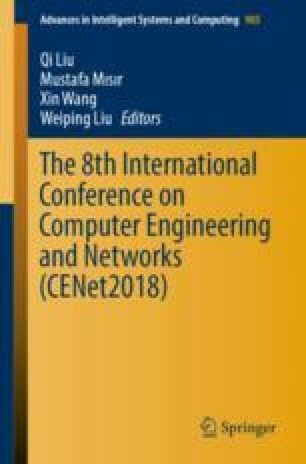 In order to optimize the process of the work order distribution for on-site O&M of power communication network, the paper proposes a distribution method based on the improved cuckoo search. First of all, according to distribution requirements of the work order, multiple factors are analyzed, the overall strategy and workflow of distribution are designed, and a distribution analysis model for work order is established. Then, a work order distribution algorithm based on improved cuckoo search is proposed, mixing extreme dynamics optimization search, combining with work order distribution characteristics to find the optimal configuration solution under multiple optimization goals. The four goals of less makespan, higher quality, higher personnel utilization, and less wait time for work orders are achieved, which provides theoretical support for improving efficiency, standardizing management and ensuring safety on on-site O&M. Finally, the simulation shows that this method can achieve higher efficiency and quality of on-site O&M. This work was supported by the Science and Technology Foundation of the China Southern Power Grid Company Limited: Research and demonstration application of wearable intelligent operation and maintenance technology for power communication field (070000KK52170008).